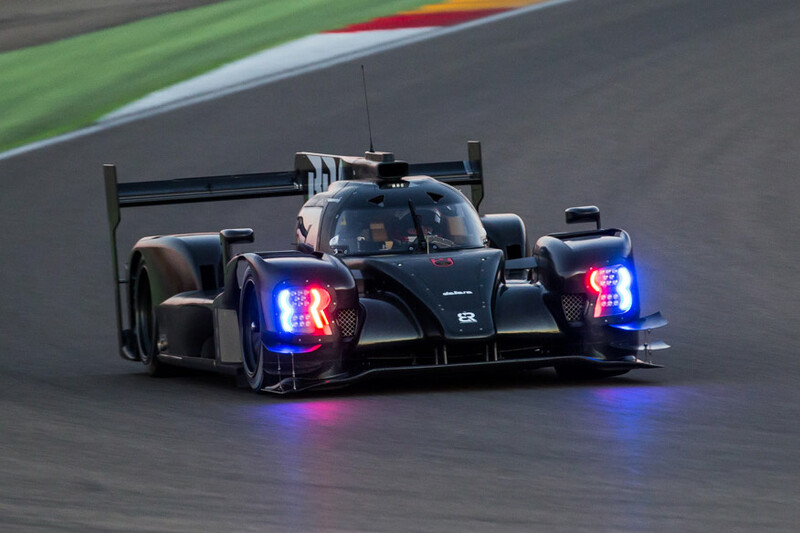 With most of the hybrid prototypes having now left the series, the LMP1 class of the FIA World Endurance Championship and its headline event, the 24 Hours of Le Mans, is now wide open to privateer teams eager to take on Toyota for outright victory. And they're starting to line up for their chance at the top prize. 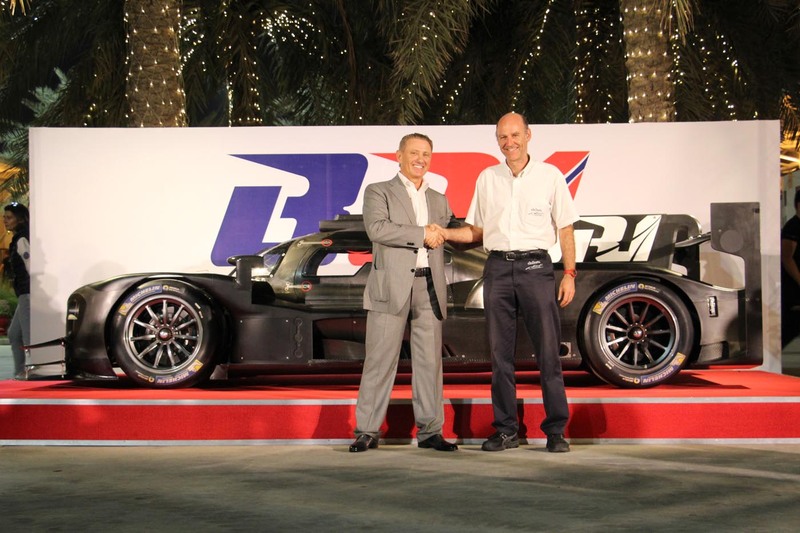 The latest comes from Russian firm BR Engineering, which has unveiled its own conventionally powered LMP1 prototype at the season finale in Bahrain this weekend. 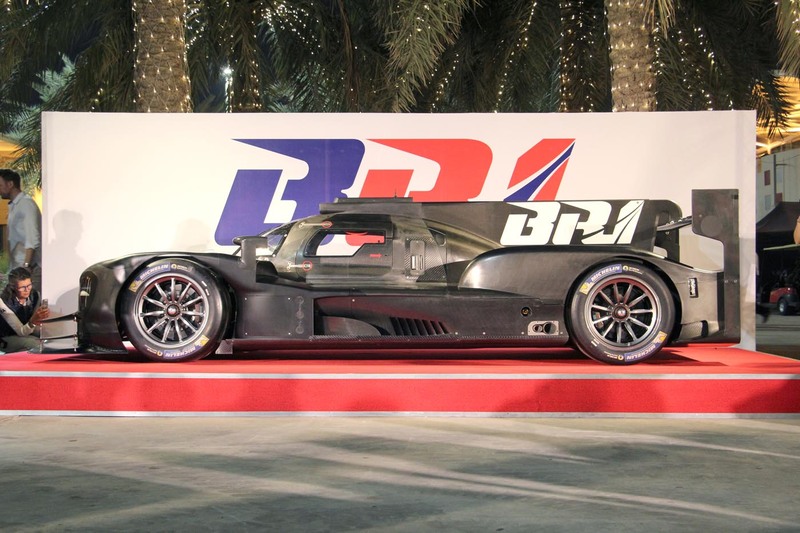 Called the BR1, it's based on a Dallara chassis with power from either an AER twin-turbo V6 rated at 720 horsepower, or a Mecachrome-based Gibson V8 good for about 700 hp. Whatever engine is fitted will drive the rear wheels through a six-speed paddle-shift Xtrac gearbox with a Tilton clutch and limited-slip differential. 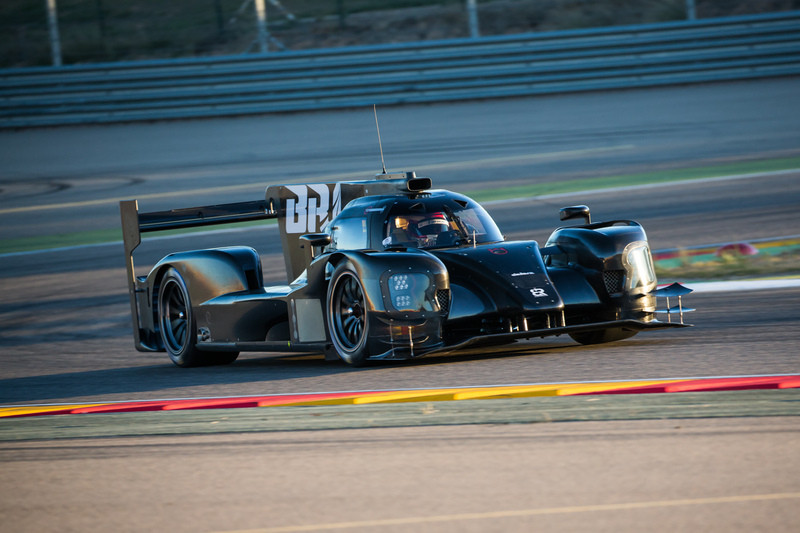 Brembo provides the brakes, Kayaba the electric power steering, OZ the 18-inch magnesium wheels, and Michelin the tires – all fitted to a package weighing approximately 930 kilograms (or about 2,050 pounds). 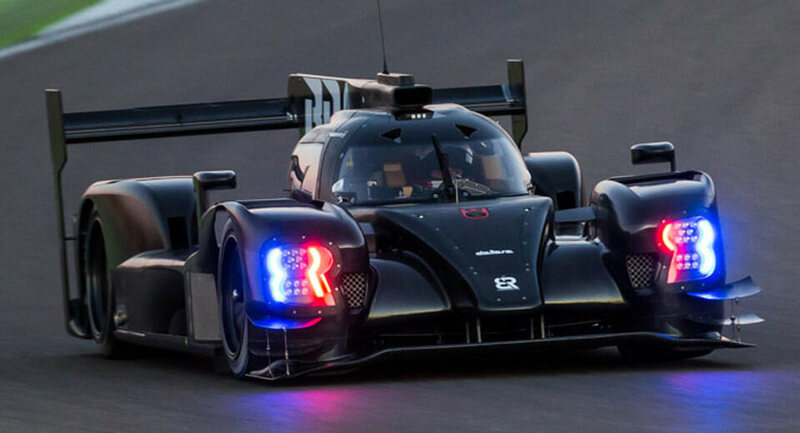 Having already passed all the FIA's homologation procedures and undergone extensive track, wind-tunnel, and simulator testing, the chassis is ready for privateer teams. 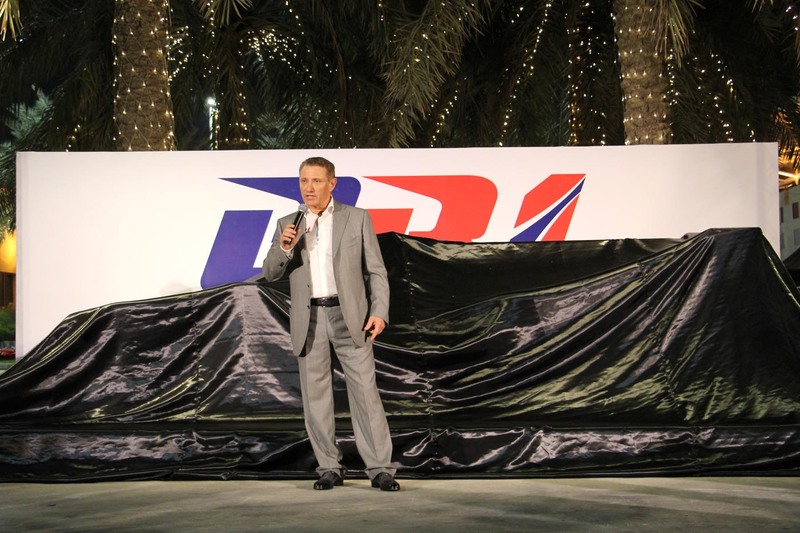 Among them will be DragonSpeed and Russia's SMP Racing, which has an all-star Russian driver roster lined up including former F1 pilots Vitaly Petrov and Sergey Sirotkin, IndyCar veteran Mikhail Aleshin, and Le Mans endurance racers Kirill Ladygin and Victor Shaytar.